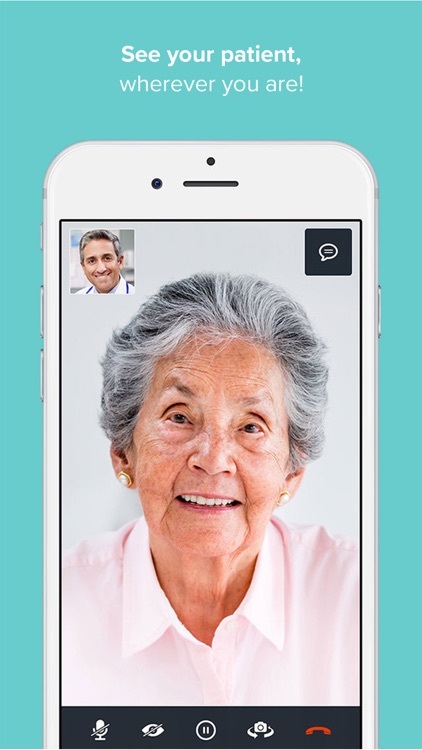 Doxy.me (“doc see me”) is a beautifully simple and easy way for clinicians to meet with patients remotely. 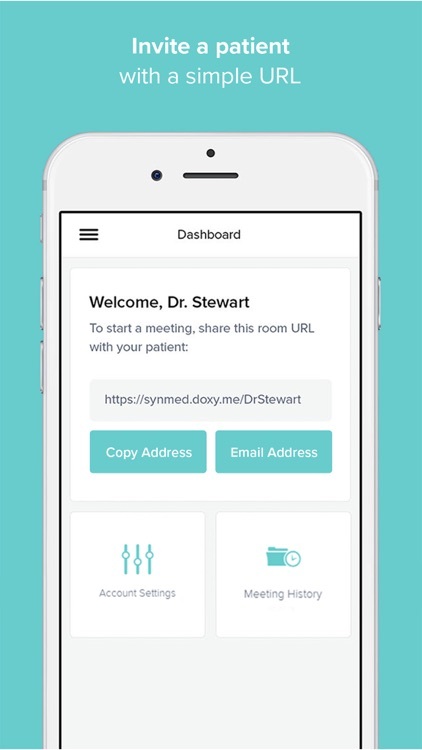 Clinicians simply share their personalized room URL (e.g. 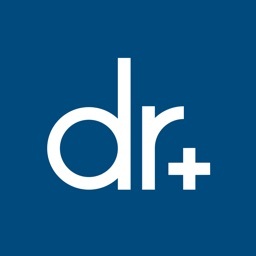 doxy.me/DrWelch) with a patient to start a meeting. 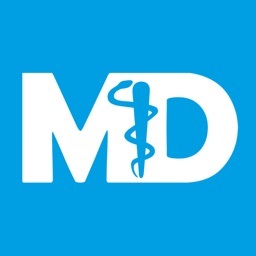 The URL is all that is required for the patient- no registration, no login, no downloads (on the web version). 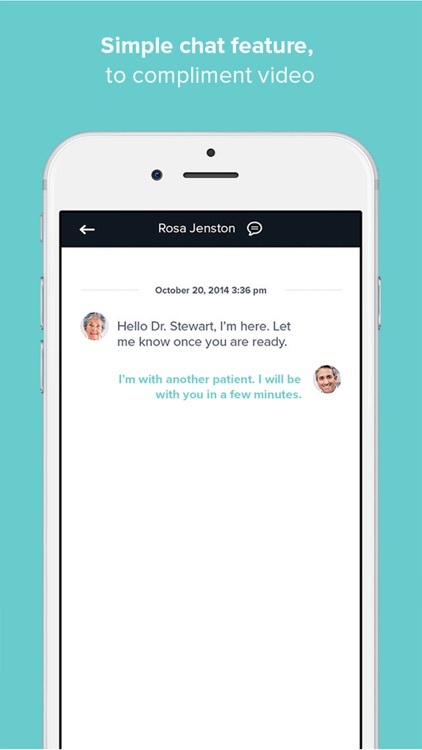 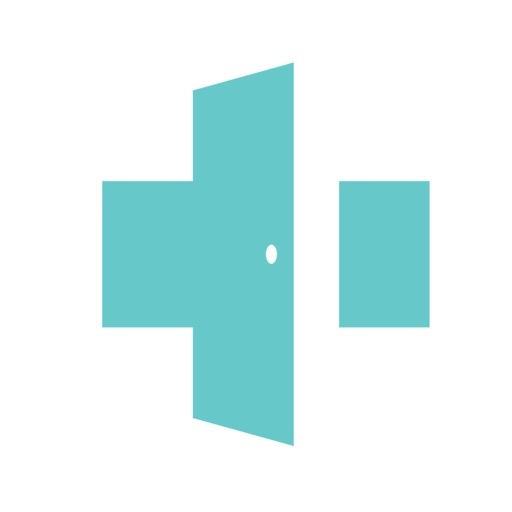 A customizable waiting room welcomes and engages the patient until the clinician is ready. 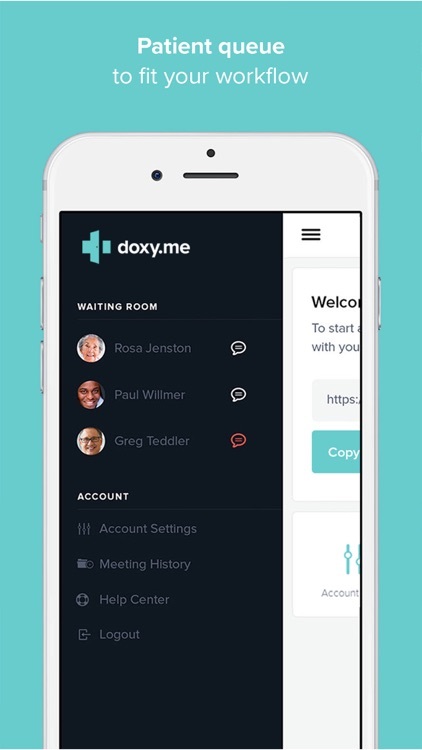 Doxy.me also has a patient queue and chat capabilities to help clinician manage several patients simultaneously, when necessary. 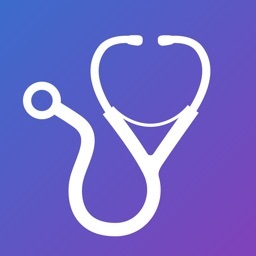 With an encrypted P2P connection and a signed BAA available, clinicians can have confidence they are compliant with HIPAA regulations. 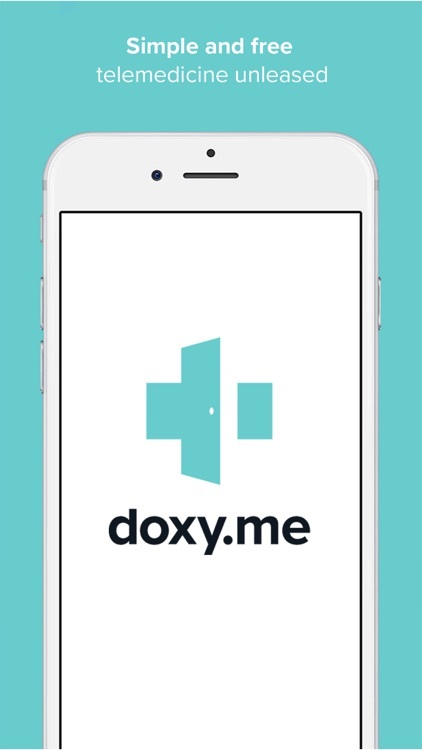 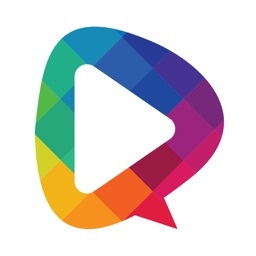 Best yet, Doxy.me is free to use for healthcare- unlimited minutes, sessions, and patients. 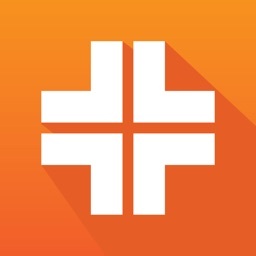 This mobile version now allows meeting participants to use a smartphone or tablet for a Doxy.me call.